1409 Crosby Street Salisbury, NC. | MLS# 3317023 | Kannapolis Homes for Sale, Property Search in Kannapolis. 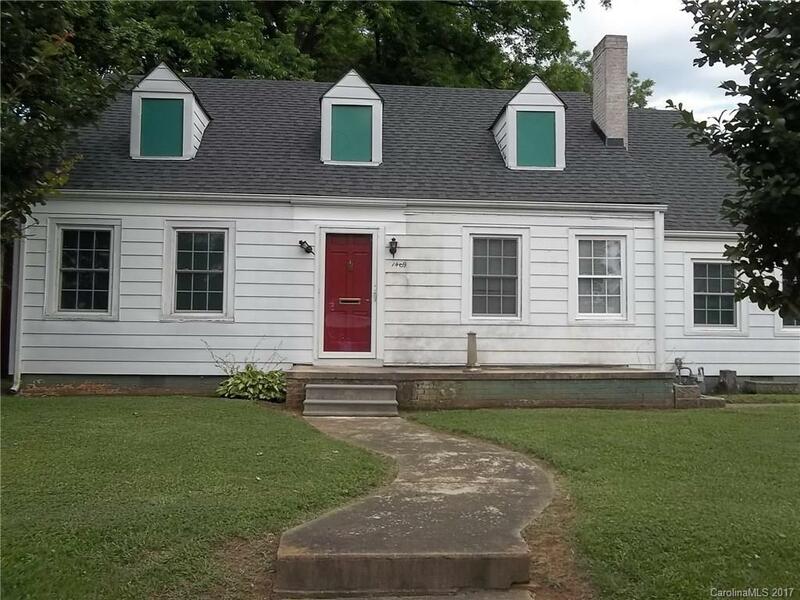 3 bedroom, 2 bath home needs TLC. Home features an unfinished attic, great for storage. Home is being sold As-Is. Utilities are not on.